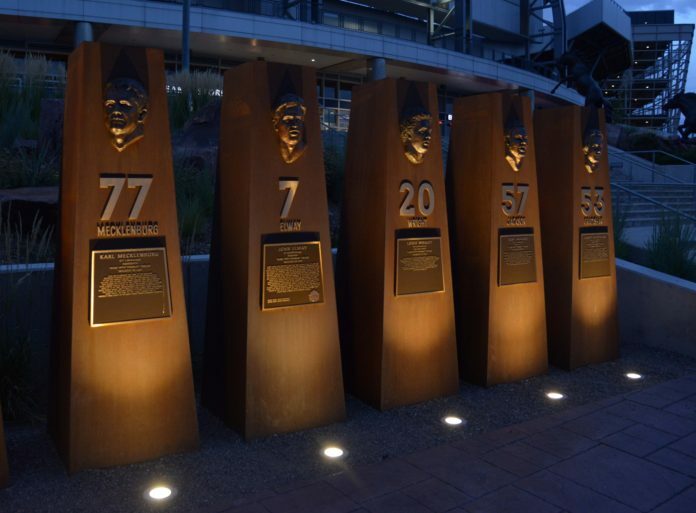 The Denver Broncos will be represented by two of the hardest hitting linebackers in franchise history at the 2019 NFL Draft – Al Wilson and Karl Mecklenburg. 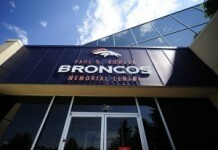 Wilson will announce Denver’s second round selection and Mecklenburg will announce the team’s third round pick. According to an official release from the NFL, 64 former and active players will take part in the announcement process in total. Round 2-Draft selections will be announced by former first round picks and Round 3 will be announced by players who were drafted in later rounds. The Broncos selected Wilson in the first round of the 1999 NFL Draft. 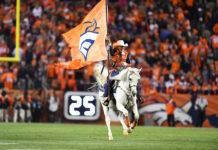 The 6-foot, 240-pound linebacker spent his entire eight-year NFL career in a Broncos uniform, racking up 714 total tackles in the process. Mecklenburg was a six-time All-Pro during his 12-year professional career with the Broncos and recorded 1,118 total tackles as well as 79 sacks during that time. 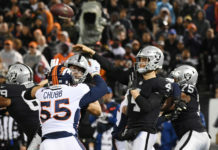 In 2018, Mecklenburg announced Denver’s Round 5 selection from Casa Bonita – with that pick, the Broncos took tight end Troy Fumagalli.